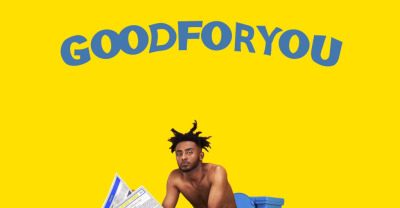 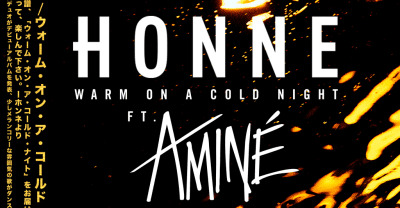 Listen to Amine's new single "Blinds" from his debut album Good For You. 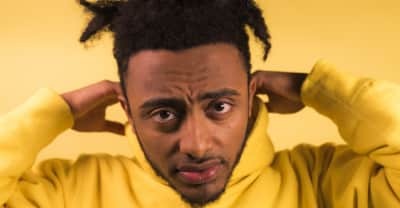 Aminé has announced that his debut album is titled Good For You, and that it will be coming out in July. 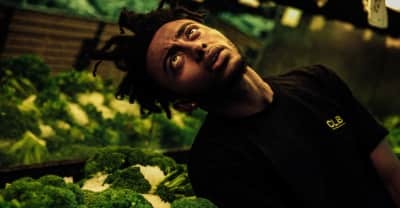 Watch Amine perform a "Stripped" version of his song "Turf" in a supermarket with Charlie Wilson for Vevo's LIFT series. 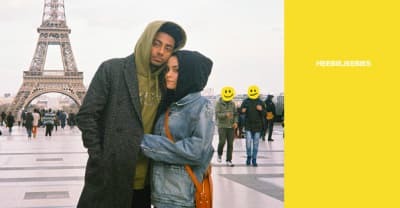 Listen to Aminé and Kehlani's new track "Heebiejeebies." 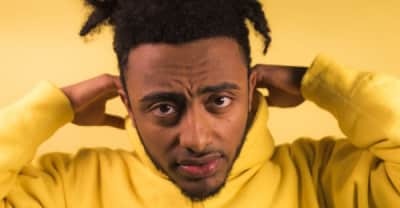 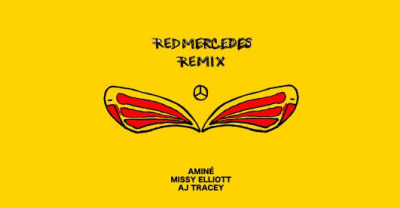 Watch Amine's new video for "REDMERCEDES."